This compatible toner (toner cartridge) Canon 3480B006 (C-EXV40) Premium Quality Black is sealed, new compatible toner. The quality and performance of compatible toner (toner cartridge) Canon 3480B006 (C-EXV40) Premium Quality Black is first tested by us, assuring that it is equivalent to the OEM product. 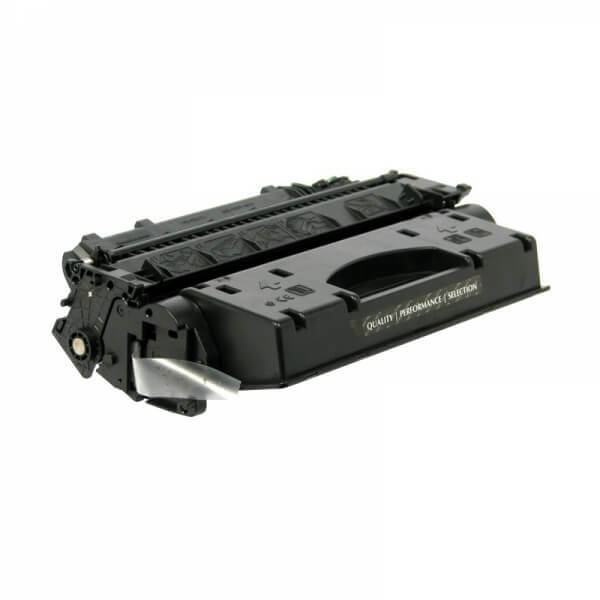 The performance of compatible toner (toner cartridge) Canon 3480B006 (C-EXV40) Premium Quality Black is 6.000 pages A4 with 5% coverage, as provided by the manufacturers. Buy compatible toner (toner cartridge) Canon 3480B006 (C-EXV40) Premium Quality Black and reduce the cost of printing significantly, without compromising quality. Following inspection, www.ink-shop.com.gr is confident in offering 100% guarantee on this product. If any of our products are unsatisfactory they will be replaced free of charge to the customer.